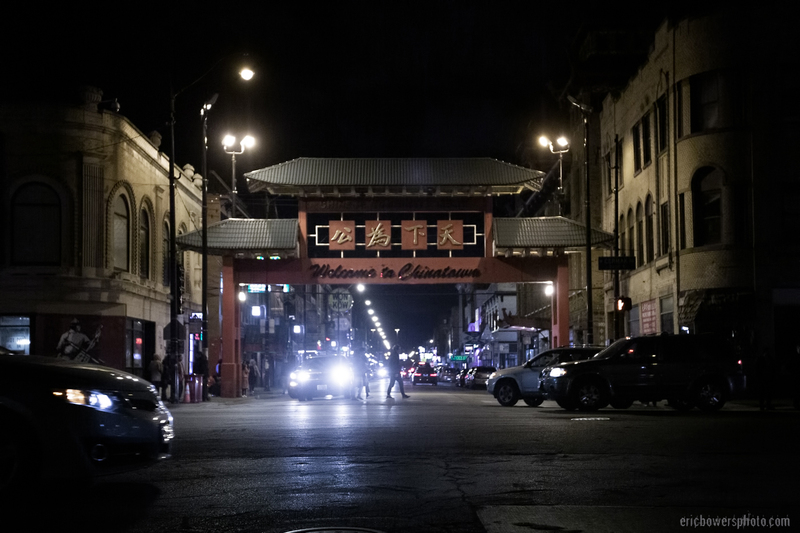 Chinatown Chicago Part One – Chi-Town Chinatown Walk-Arounds from March 2019. The whole place smells like Chinese food! … and the Chicago collection on my site.